We're actually already half way through summer, so to be honest this post is rather overdue. I'm someone who listens to hours of music each day, and so I thought I'd share a few of the songs that I've been listening to most this summer and a bit about them. This song just screams summer evening to me. It's so soft and peaceful, and I've spent many an evening watching the sun go down whilst listening to this song. 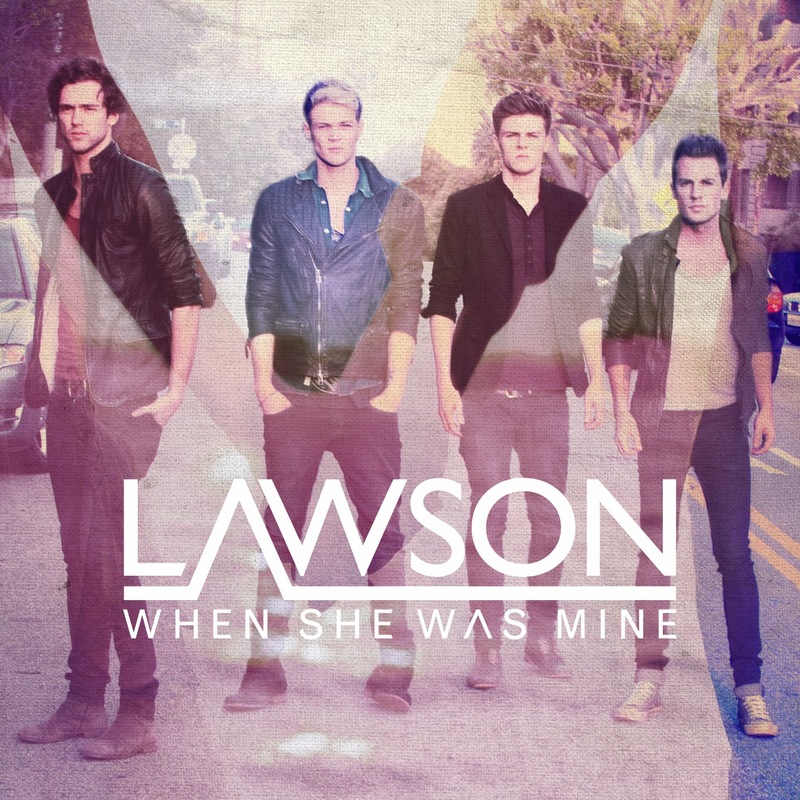 The 'main' version, as such, of this song is on the deluxe version of Lawson's debut album 'Chapman Square,' which was released in October 2012, but the acoustic version was released on the ep for their first single 'When She Was Mine' in May of the same year. The song is just so soothing and I find it really calming after a busy/tiringly warm day. The blend of instruments and stunning vocals make it sound almost like a lullaby. This song is essentially about someone never being around, which is something that often happens in summer: people go on holiday or are busy with other things. 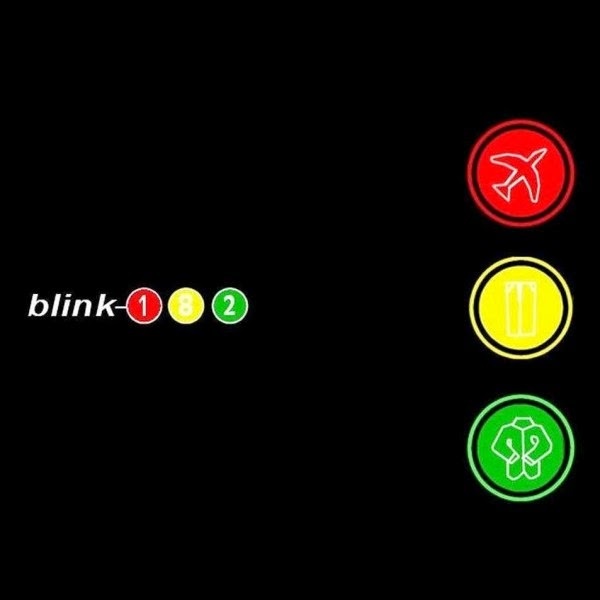 I'm not really a massive fan of Blink, but I've been listening to them a lot more recently and there are quite a few songs I could now listen to for hours on end, and this is one of them. It was released on the band's 2001 album, 'Take Off Your Pants and Jacket' (what an album title, wowza). I don't really know what it is about the song I like, it's a bit tongue in cheek, and that's always fun, but yeah, I just like it and that's always a good enough reason to listen to something. This song has a very relaxed vibe and a positive, happy message. 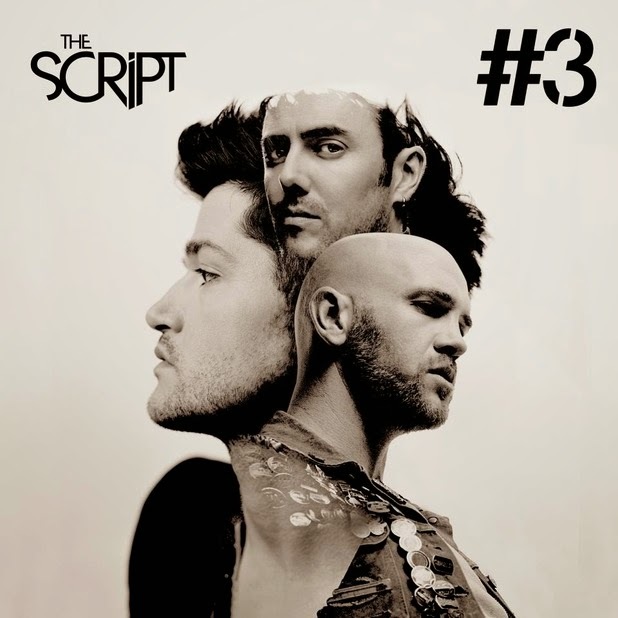 The song is on The Script's third album, '#3,' which was released in September 2012. I don't know why but I just feel like this song is best suited to summer over any other season. The strings section adds some instrumental variation and I always find that really refreshing to hear. I love the hints of syncopation that really reinforce the relaxing feel to the song. If you don't know why this song, then you don't understand life. 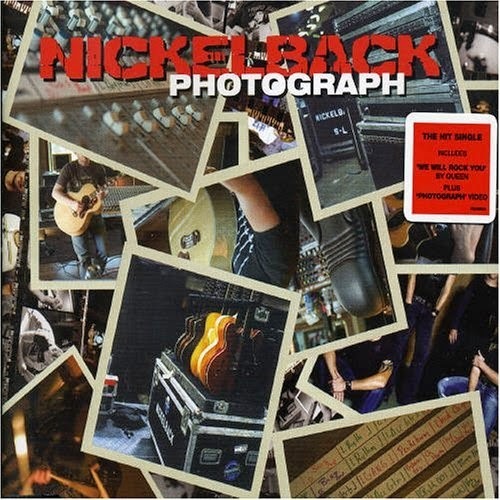 Literally been listening to this since birth, no joke. Yeah. 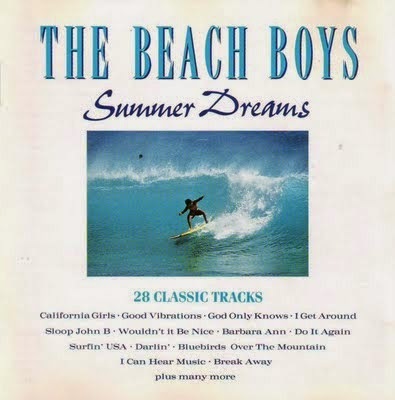 My parents LOVED The Beach Boys and their album 'Summer Dreams' was pretty much on whenever we were home all throughout my childhood. I believe the album was released in 1990, however I've seen a bunch of different dates flailing around, so that's not for sure. Anyhow, this song in particular reminds me of the summer holidays back when I was in my early years of primary school. My brother, sister and I would dance around the living room like idiots singing this song loudly enough to definitely annoy the neighbours. It brings back fun childhood memories. 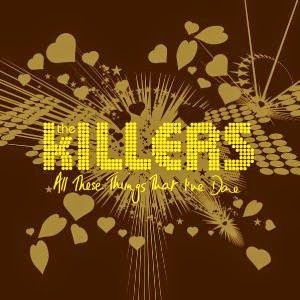 All These Things That I've Done was released in 2004 and it's one of The Killers' softer songs, whilst still being rather anthemic and something that I'm sure would sound really great at a festival. The video's pretty strange, but shows men being intimidated by women, which is kind of refreshing considering it's pretty much always the other way around. Whoop, powerful women, whoop, screw gender stereotypes. But yeah, I just like the song really. This song encompasses everything that is summer in my eyes. It's essentially about going on a road trip, and what better time to do such a thing than this fine season (preferably to the beach or else being in a hot car wouldn't really be worth it). 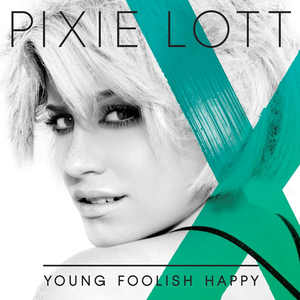 This song was released on Pixie's second album, 'Young Foolish Happy' in 2011. It's very upbeat with the most amazing harmonica feature by Stevie Wonder himself in the middle eight. I. Love. This. Song. Nothing more I can say really. I heard a version of this with the sounds of the sea in the background and omg it was like the most calming thing I have ever heard. Whoa. You can listen to that here and I highly recommend you do because it's so relaxing, you have no idea. I love this song so much and if someone ever sang it to me I'd probably look like a seal clapping/crying (with the sounds, can you imagine, oh god). It's such a beautiful song, I don't know how Ed does it but he just does and I am so thankful. 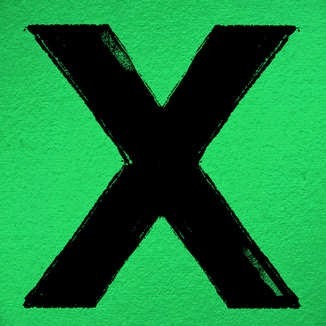 It was released at the end of June (2014) on the new album, x, which I happen to have reviewed here if you'd like to have a lil read. I love the intro on the acoustic guitar. 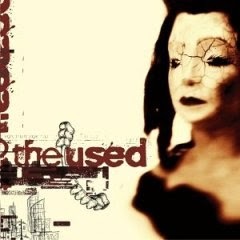 I remember first listening to it and literally being hooked after the first bar. It's initially a fairly soft song and essentially develops into somewhat of a power ballad, dipping and crescendoing in and out of the chorus. 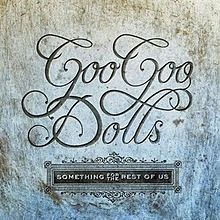 The song was on the album, 'Something for the Rest of Us,' which was put out in 2010. 'When the world is insane you get used to the pain.' It's not really particularly summery, but it kind of feels like it could be during the choruses. This song was released back in 2006 and I still love it. 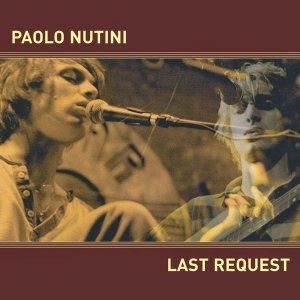 It's got a very soothing tone to it and Nutini's voice is so distinct and unique. The lyrics are cute and make my heart ache just a lil bit (damn all these darn ballads, help). I don't really have much to say about this song, but I think it really does speak for itself. 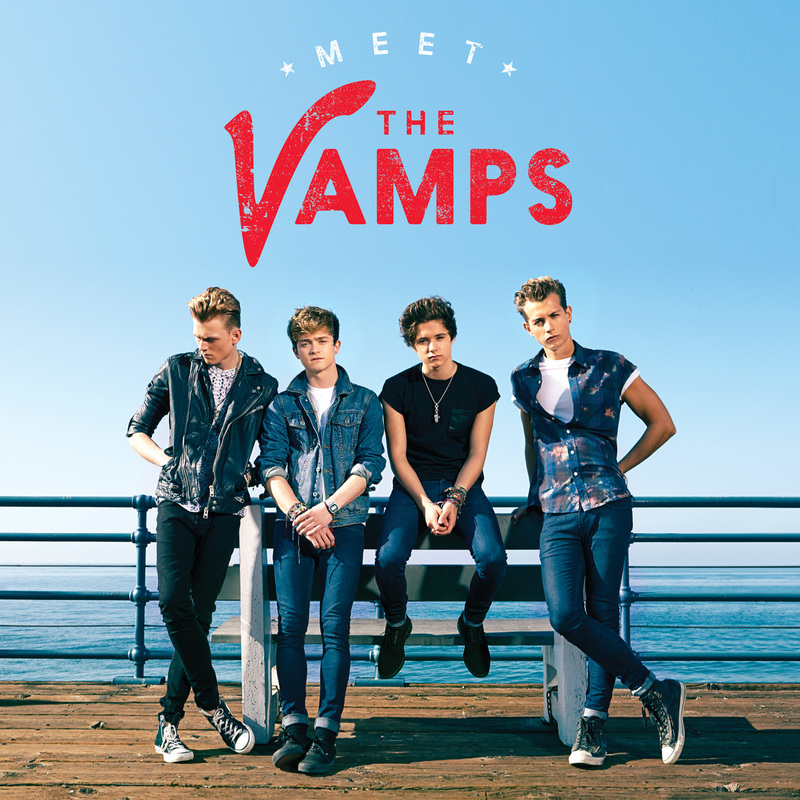 Somebody To You is one of my favourite songs by The Vamps and it makes me feel so happy. It's got the nicest message: this is one of those things that would mean the world to have sung/even said to you. 'Everybody's trying to be a billionaire, but every time I look at you I just don't care, 'cause all I wanna be, all I ever wanna be is somebody to you.' Yeah. It's just the sweetest song and I love everything about it (so not ready to hear it live in October, help (but equally so, so ready ugh (the smile is already forming))). The song was released on The Vamps debut album, 'Meet The Vamps,' in April (2014) and it was the song I immediately loved most. I did a review of the album here if you'd like to have a gander. 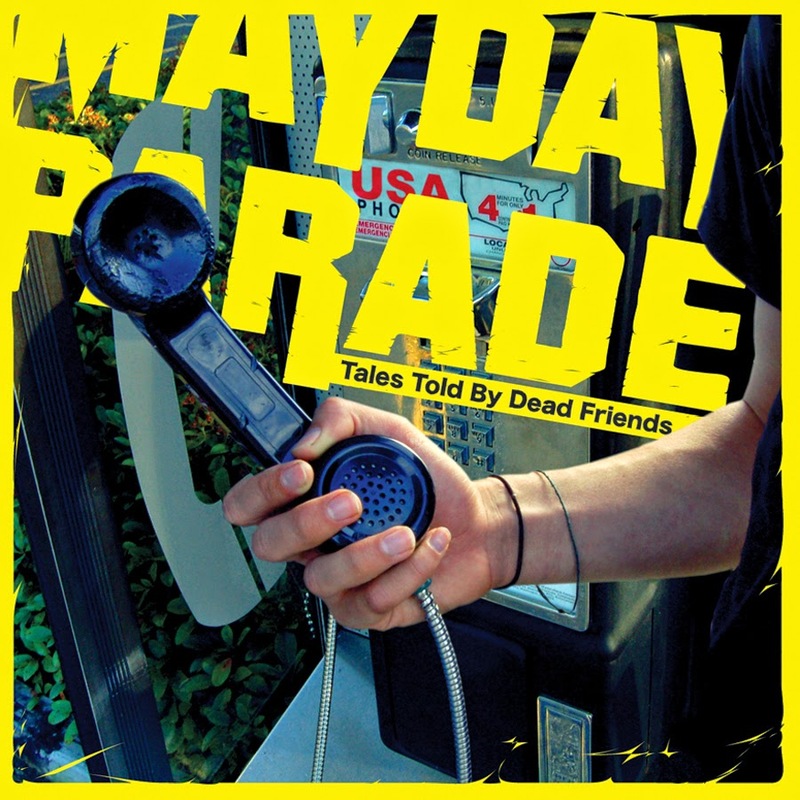 I've really gotten into Mayday Parade over the last couple of years. When I first started listening I remember being a bit like, hmm, I don't know. But their songs are all consistently good, with meaningful lyrics and I love their sound. 'Another night, another dream wasted on you,' mega sigh. The song was released on the album, 'Tales Told by Dead Friends,' in 2006. I just really like it. Close is a really pretty song oh. 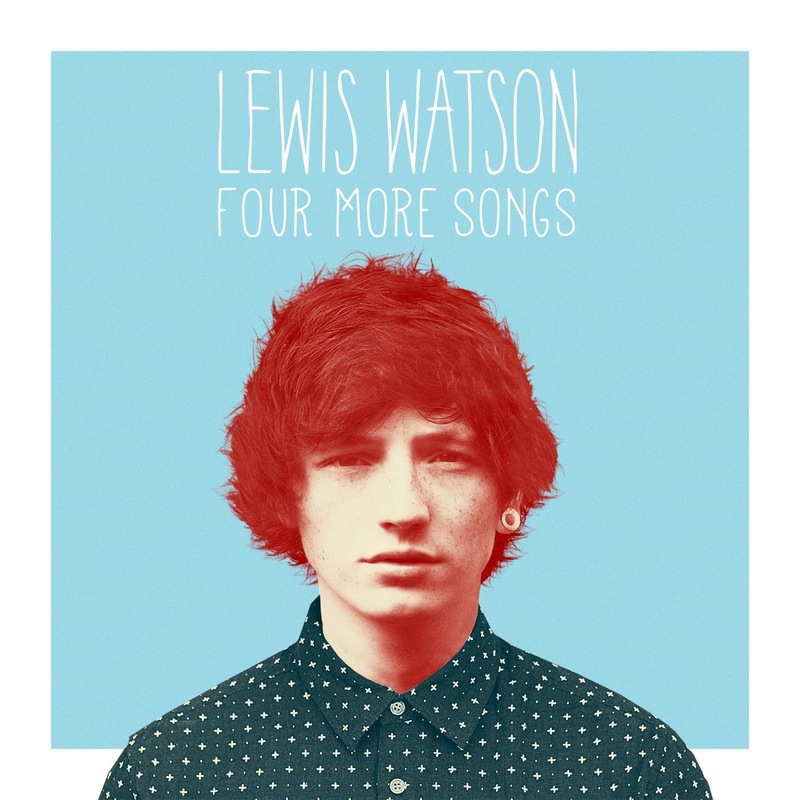 I didn't even mention it in my brief review of Lewis' album (here if you'd like to read it), but it's such a lovely song. A demo version of it was initially released on the ep, 'Four More Songs' in 2013, and then a fully made up version was then on the album, 'The Morning,' released early July. The song is essentially about just going somewhere that nobody knows you with someone close to you, and forgetting about all your worries; this is something a lot of people do in the summer time and so I thought it was rather fitting. And I really love the video for the demo gaaaa. Don't think I've ever actually expressed my love of Westlife on here oh my. OhmygodIlovethemtoomuchhelp. They are the kings of ballads (seriously help me, my heart). You wouldn't believe the upset when they split up and I couldn't get tour tickets: all of the sighs there ever were (I'd say I was over it, but let's be real, I'm never gonna be (until they do a reunion tour (hurry, I need this))). 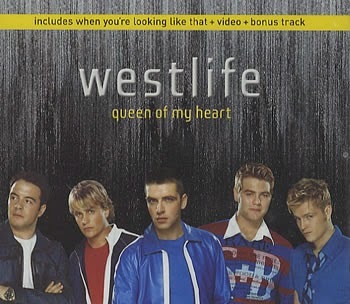 Queen Of My Heart was released in 2001, and I remember it, sigh. My mum bought their first greatest hits CD with it on like the year after the song came out and I just listened to it over and over. I love this song, I love them, I love stupid ballads fml. I can't actually remember how I first heard about Ruthanne, but it was a few years ago, and as soon as she put the demo of this song up on soundcloud I fell in love with it. It's one that I think a lot of people can relate to, and in the wait for A Level results it's incredibly relevant. I love the simple arrangement; it really reinforces the meaning and I don't think I could love this song more if my life depended on it. All the love in the whole universe. This was actually the first song I remember listening to by The Maine, and I instantly gained an interest in the band's music. 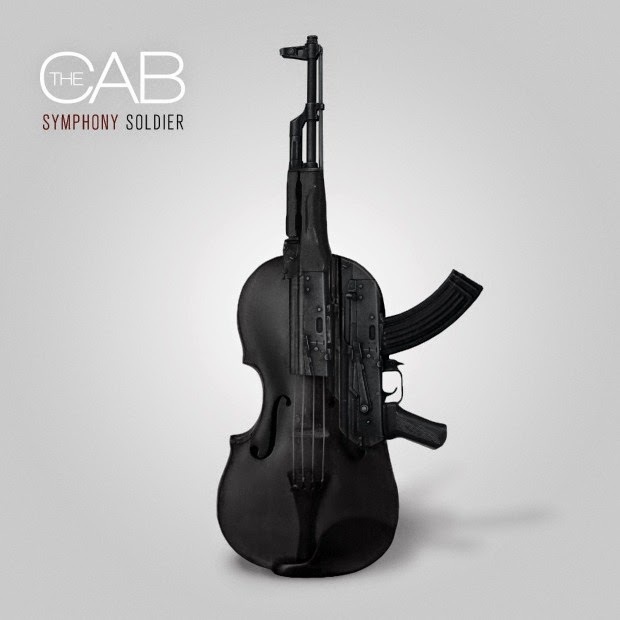 The instrumentation is so well put together and I love (of course) the use of the acoustic guitar. It was released on The Maine's debut album 'Can't Stop Won't Stop' in 2008. It's a really calming song and I really like the lyrics and everything about it really. This song is so good, I could listen to it on repeat for hours. The lyrics are very giving, if that's a thing, like it's all about giving someone everything you can in order to keep things special between you. The band have this really cool post-reggae kind of feel (if that's even a thing) to them that I cannot get enough of at the moment. The song is due for release in the UK on MAGIC! 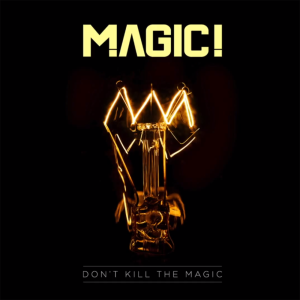 's album, which is also titled 'Don't Kill The Magic,' on the 4th August and seems definitely worth checking out. This song is so beautiful and so is all of the band's music. I could listen to it forever. 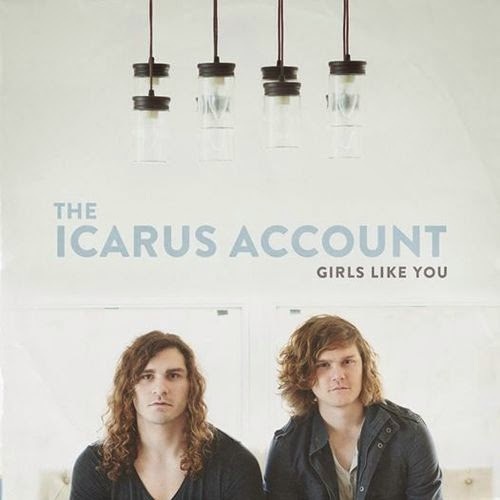 I did a post on The Icarus Account last month (you can give it a read here if you'd like), and I honestly cannot get enough of them. This song's quite tragic really; it describes a relationship that has ended, with the two people trying to pretend that everything's still normal and they're fine with being friends despite how difficult it really is. 'We go out with our friends but they all know that we're just pretending,' is a line that I can personally relate to, with everyone knowing that you're not okay with being in a certain situation with a certain someone anymore. 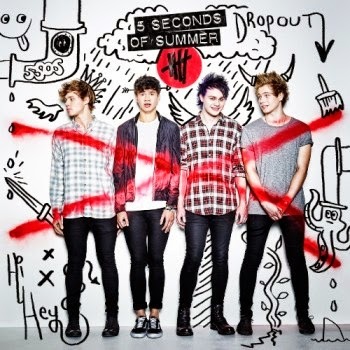 The song was released very recently, on their ep for 'Girls Like You' in April (2014). Pretty pretty pretty. 'Here's to teenage memories,' really makes me think of summer (and so does the band's name ygm). The song is all about making the most of the time you have whilst being in a certain place with a certain person/people, which is what being young is all about, little do we all realise. I really like how upbeat this song is and the message is a pretty darn good one too. The song was released on the band's self-titled debut album at the end of June (2014), which I did a review of here if anyone is at all interested. I love this song so hard. I've been re-watching One Tree Hill over the summer and this song is sung by the character Mia (played by Kate) at Lucas and Peyton's wedding (all the sobs). 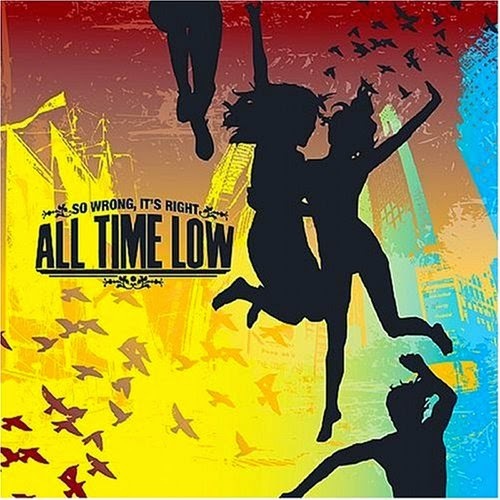 It was released on the album 'A Fine Mess' back in 2009. It's so beautiful and I can't believe I forgot about it because I literally used to listen to it every day. It's basically about being courageous and not letting anything knock you down, which is such a good message and it sort of helps just with life, I don't know, it's pretty. The video for this song is a fun one and I think that's why it's appealing for summer. 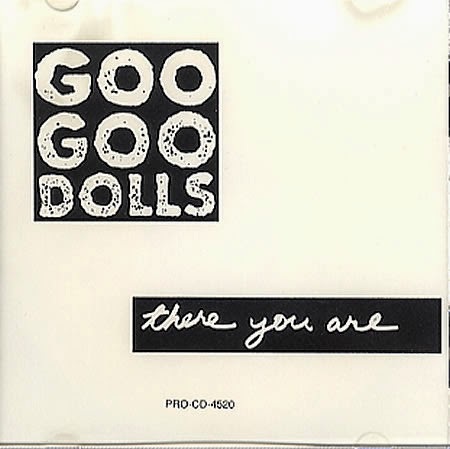 It's very upbeat song, and was actually, little did I know, the band's debut single, released in 1991. I think it's just a really great rock song, and we all need a few of those in the summer. I like the instrumentation and shout-y/chant-y lyrics; it all works well together. La La is fun and upbeat, and just everything you really want to hear in summer. It was released in 2012 and once I start thinking about, or hear just a snippet, I cannot get it out of my head. The song basically creates a hypothetical situation, asking, 'what would you do if I told you I love you?' It's rather cheeky (lolz that word makes me feel so weird/uncomfortable/I don't even know). The song is just fun, literally that's the best word to describe it. How could I not. 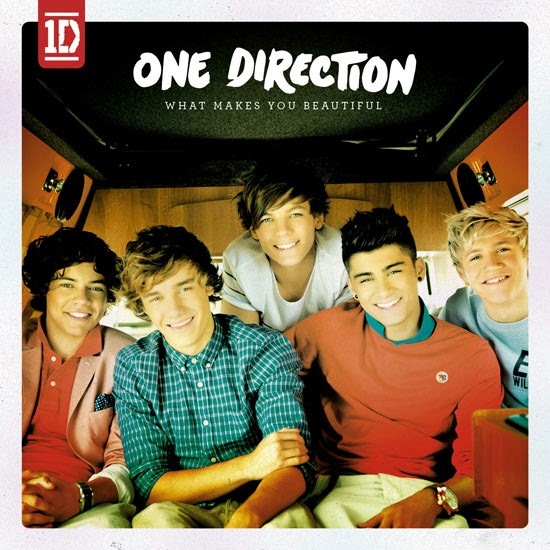 What Makes You Beautiful was released in the summer of 2011 and it was filmed on a beach. It's kind of a summer anthem if ya didn't know. I hadn't listened to this song in soooo long, but it came on the radio a few weeks ago and I just like, yes, I'm like fifteen again, omg. I remember when the video came out, it was a really sunny day and I was out at the park with a few of my friends and Charlie and me were dying lolz. It brings back fun memories. It's an ultimate summer song in my eyes, whether you like One Direction or not. love a lot of these, especially 1D, the vamps, ed, and 5sos!